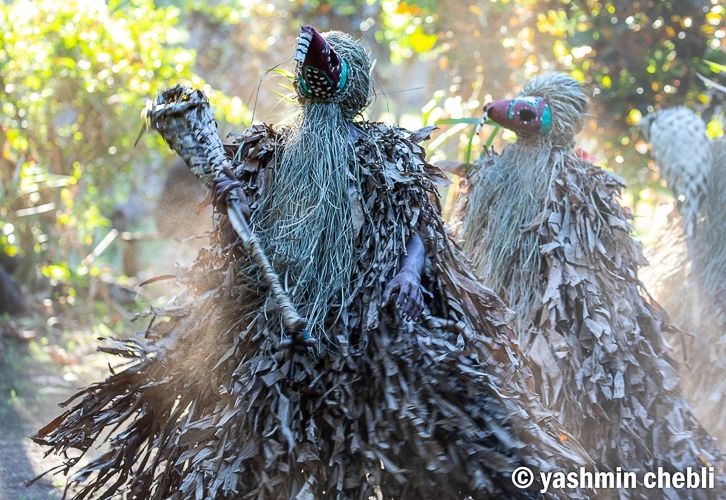 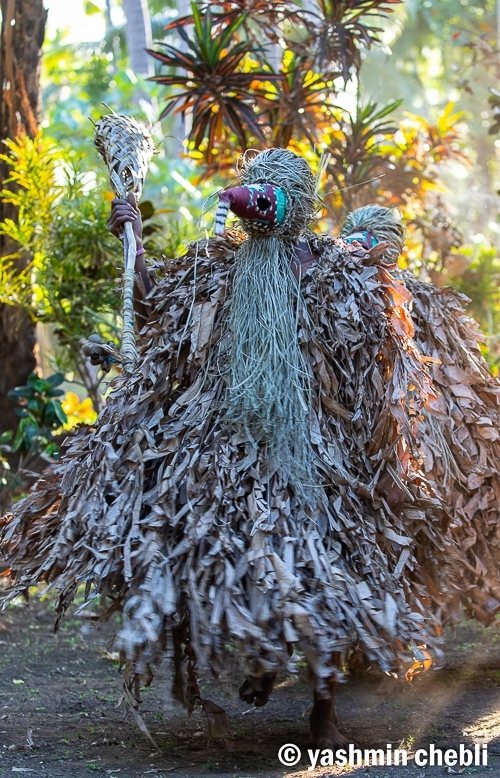 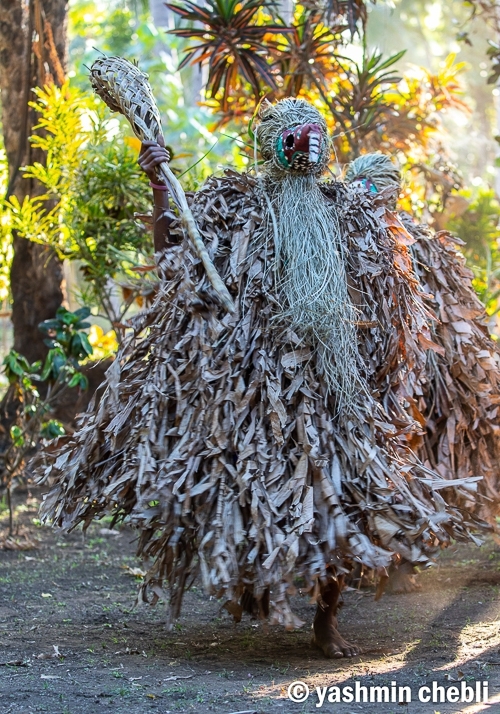 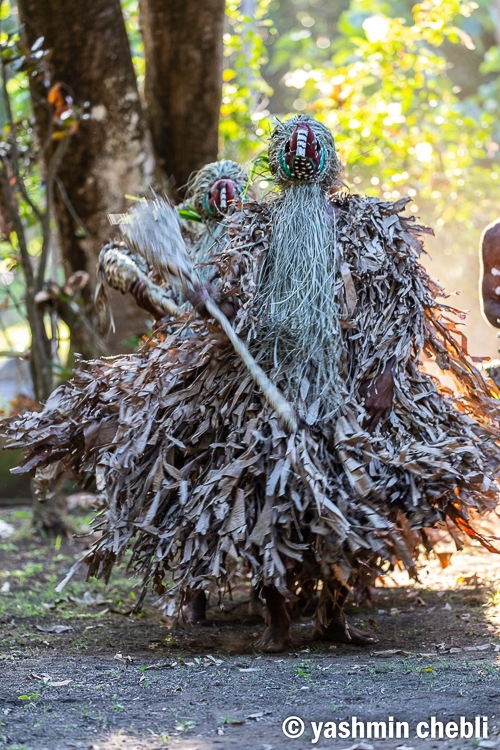 The Ambrym Island is the place of the custom secret dances and the ancestral practices of the witchcraft and the black magic, called Man blong Majik. 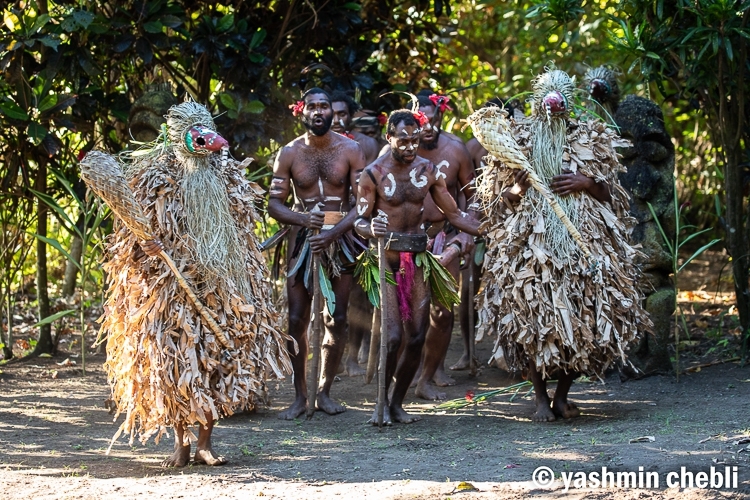 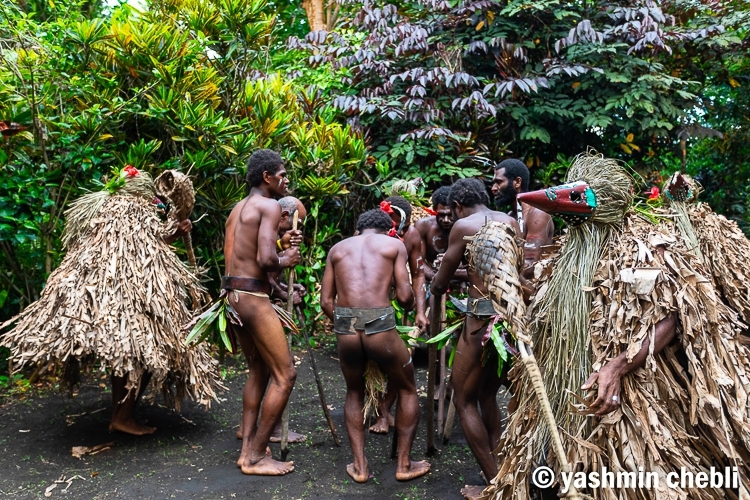 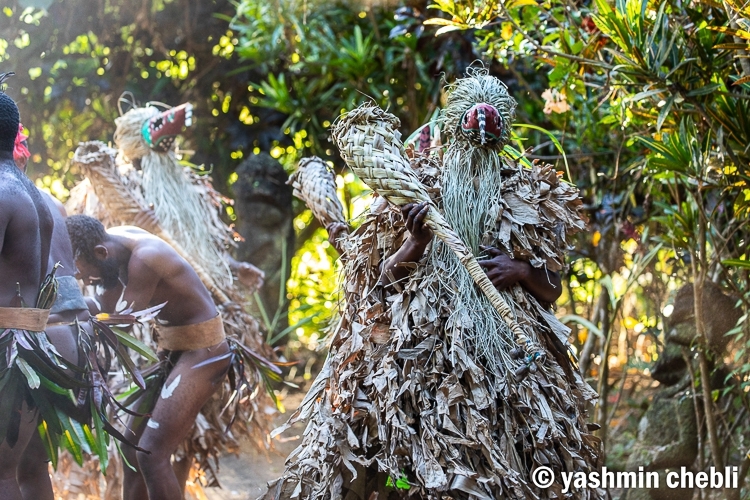 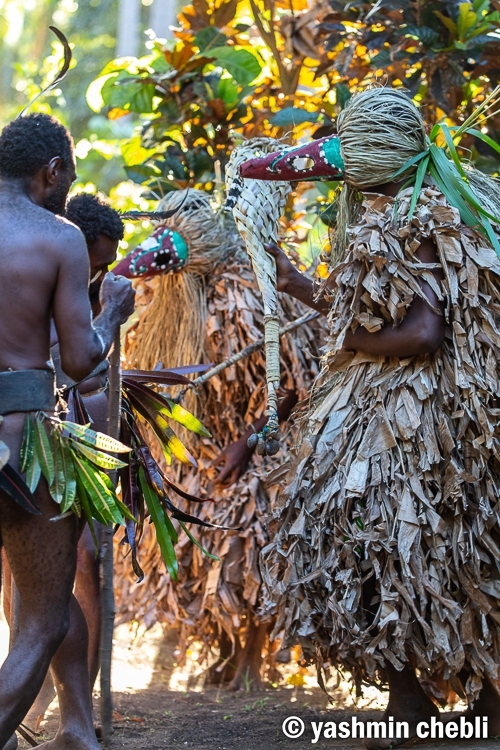 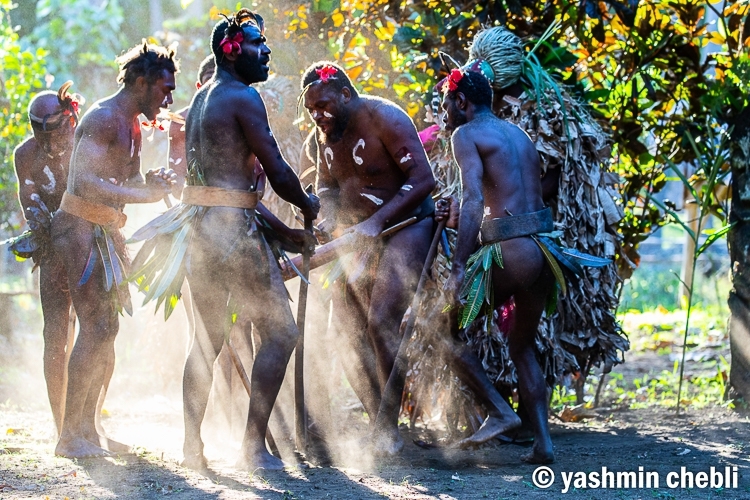 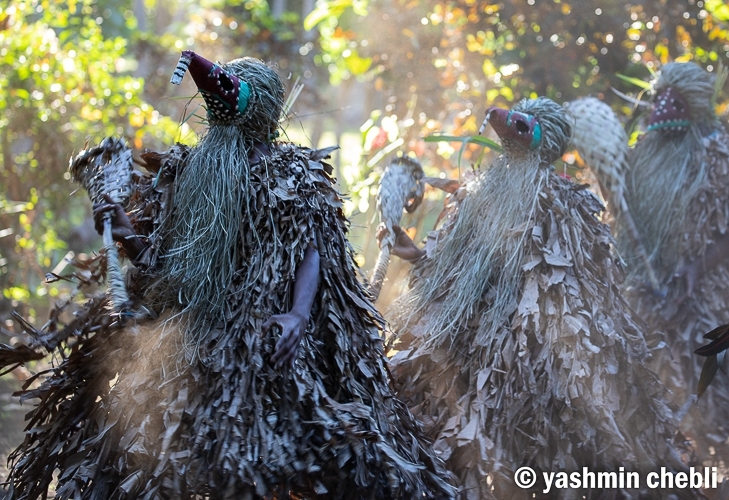 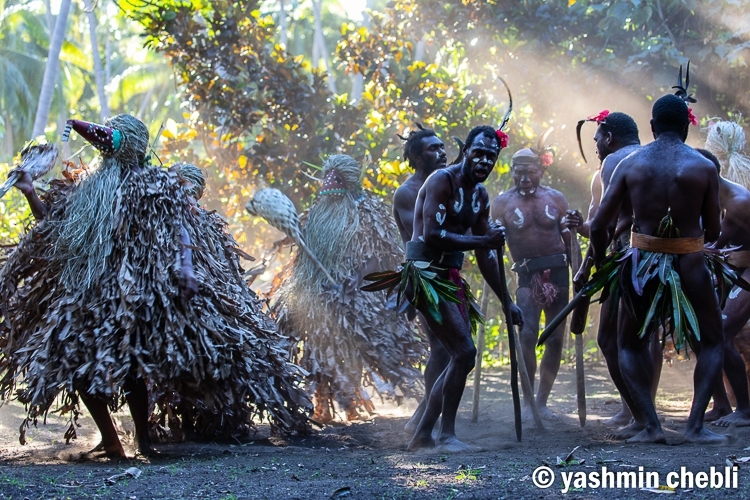 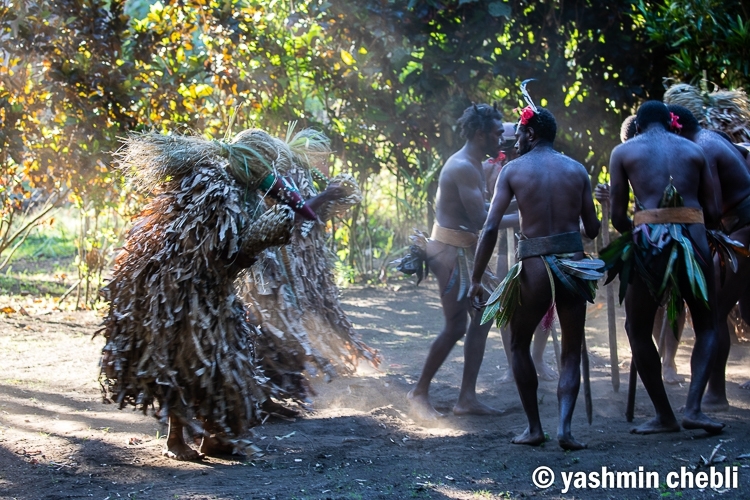 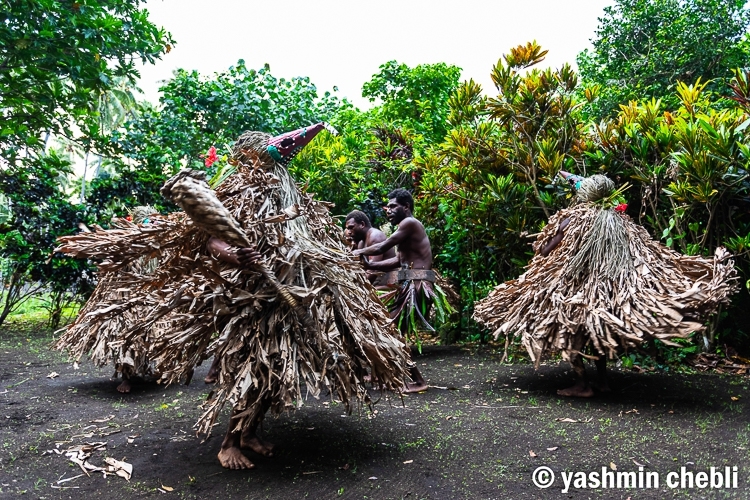 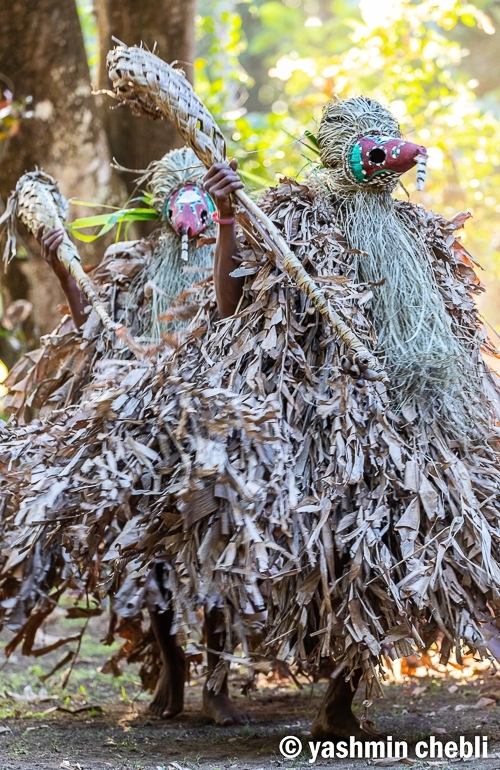 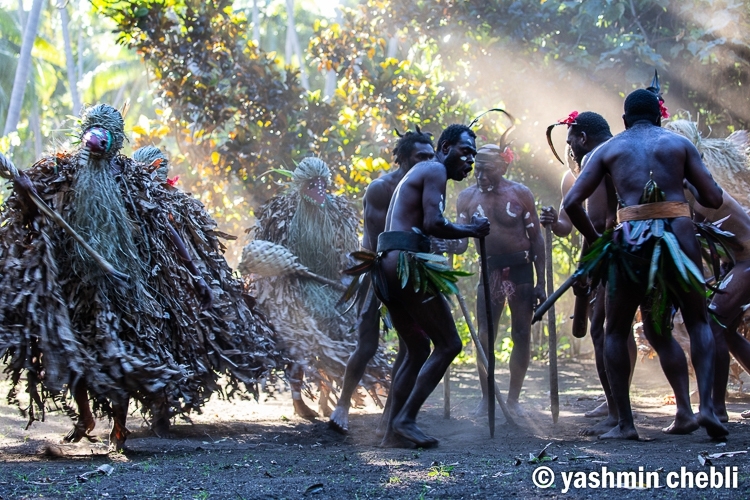 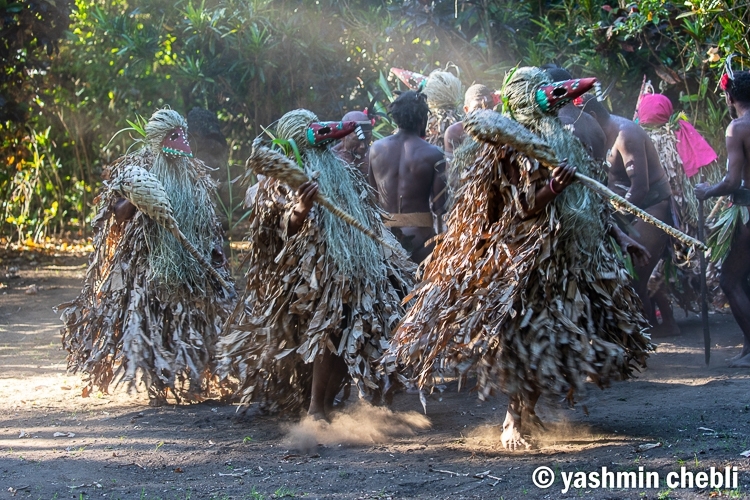 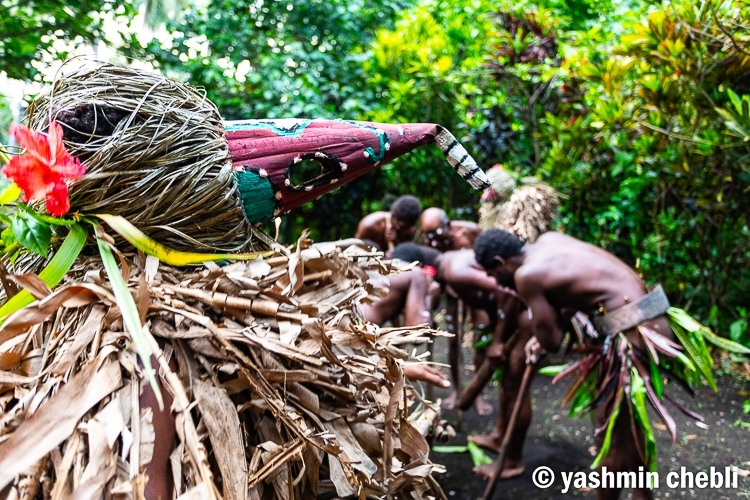 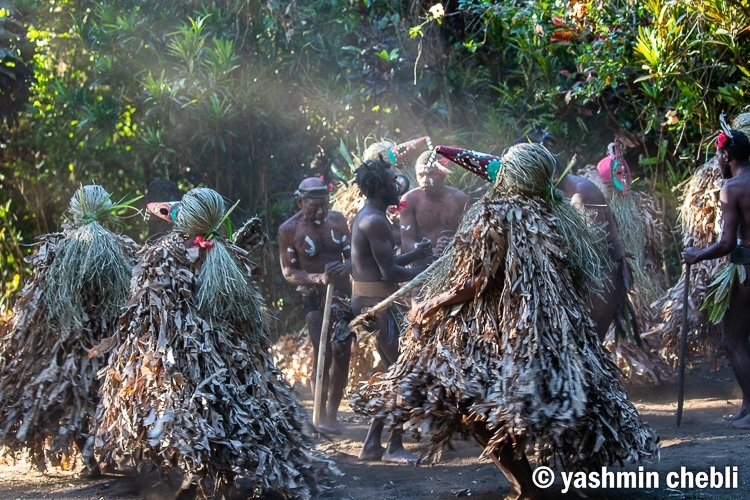 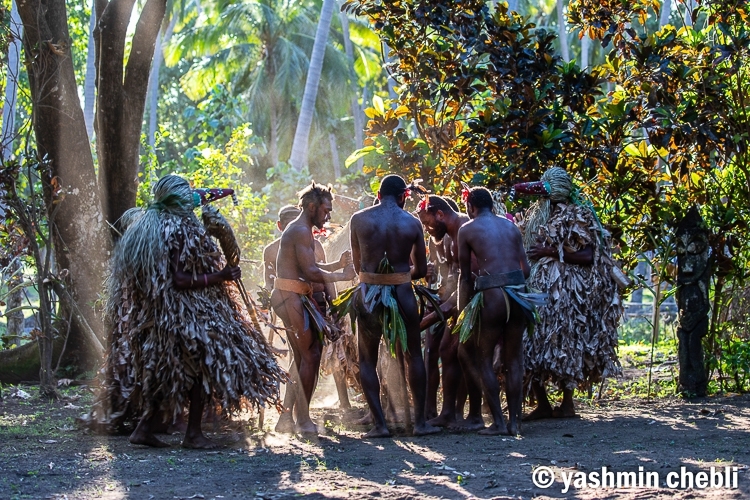 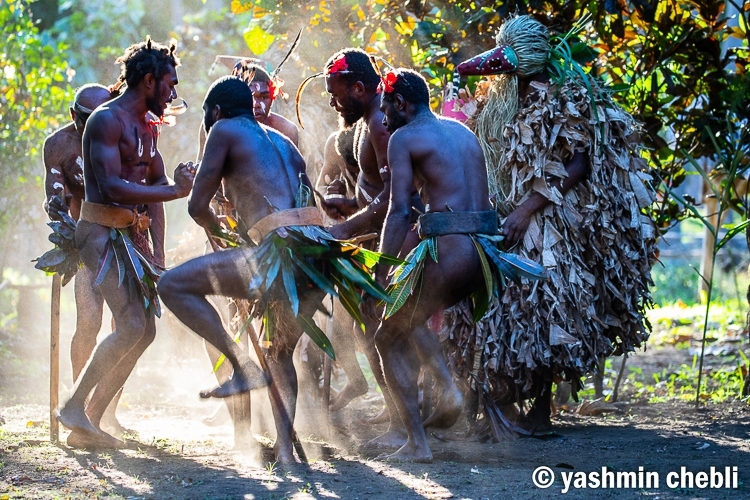 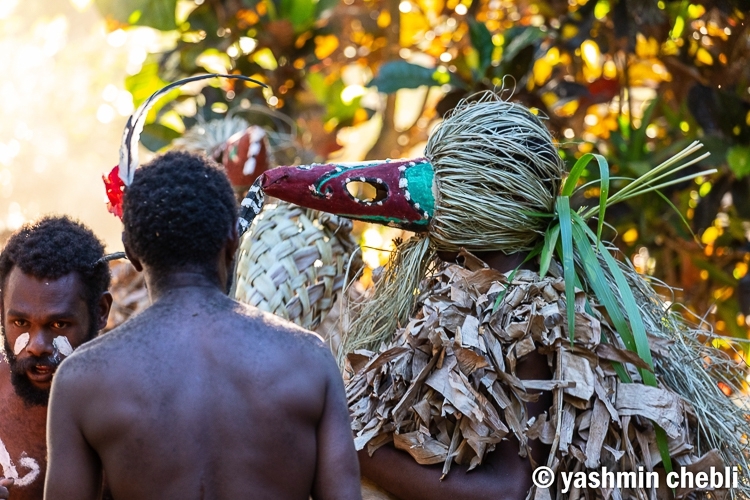 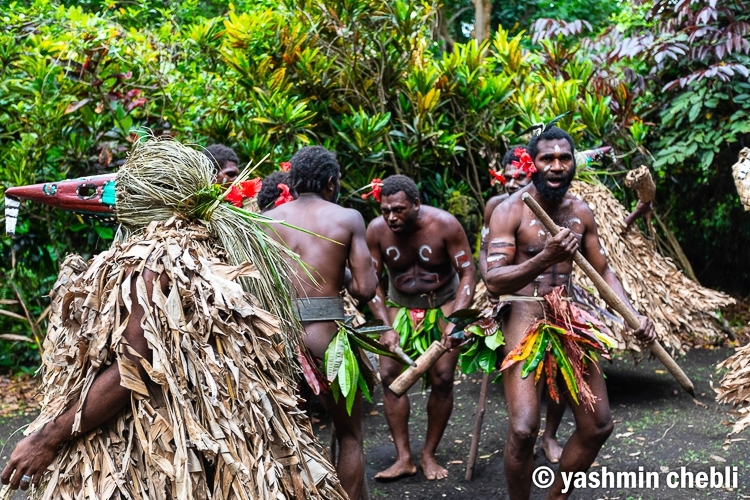 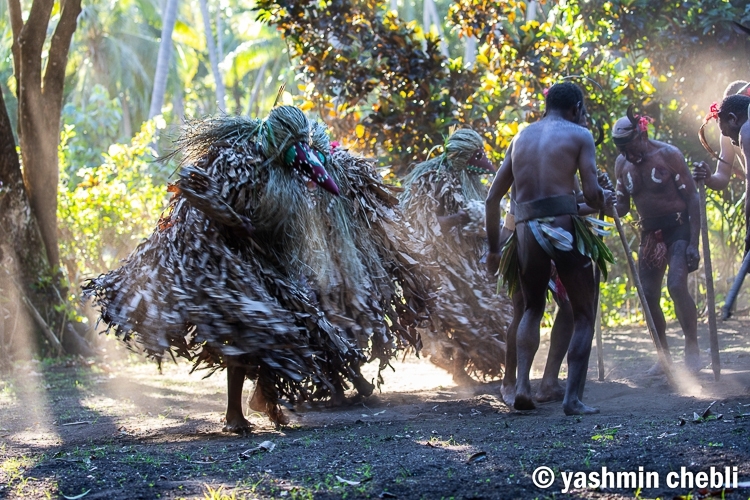 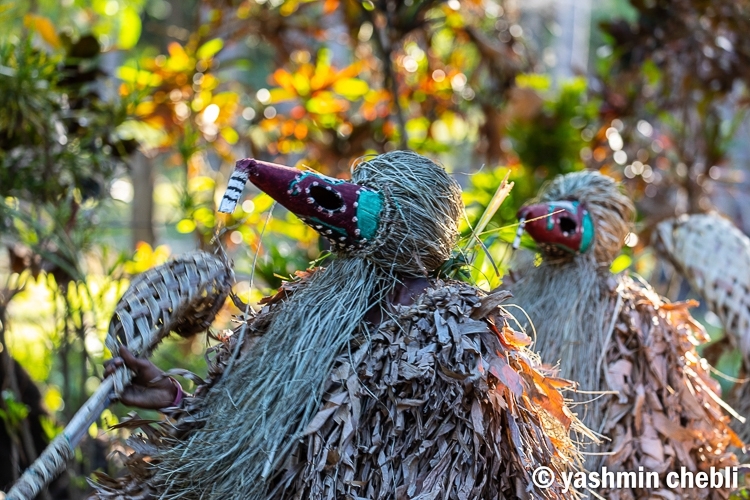 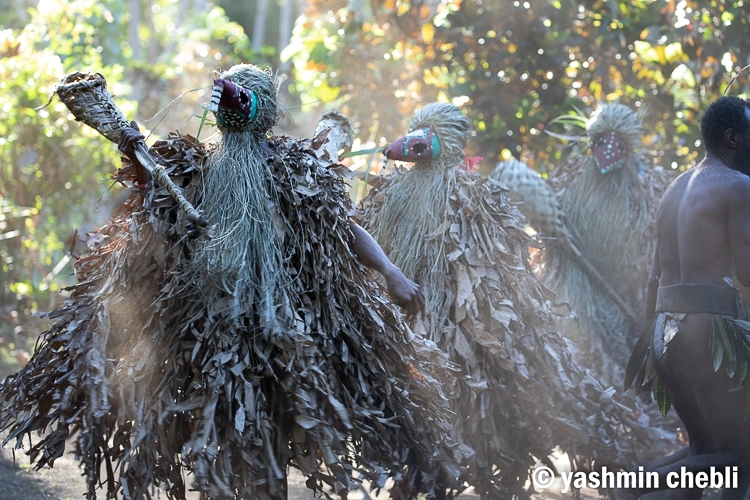 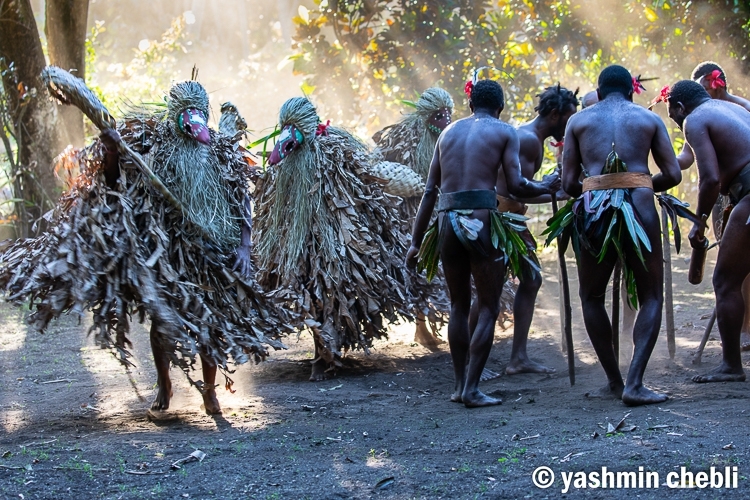 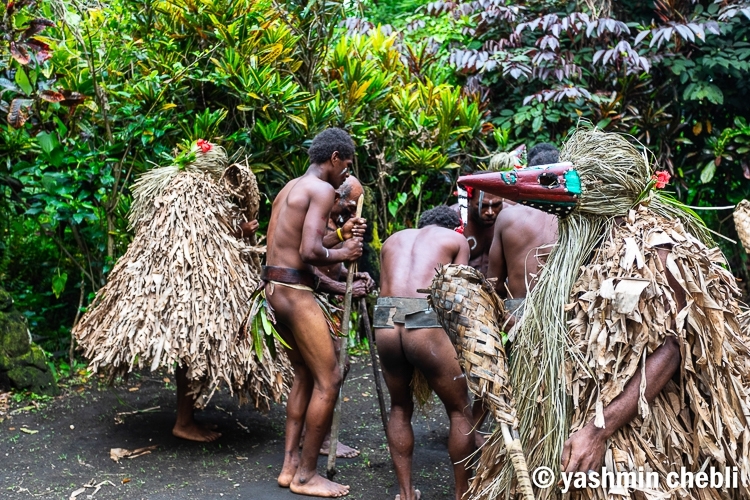 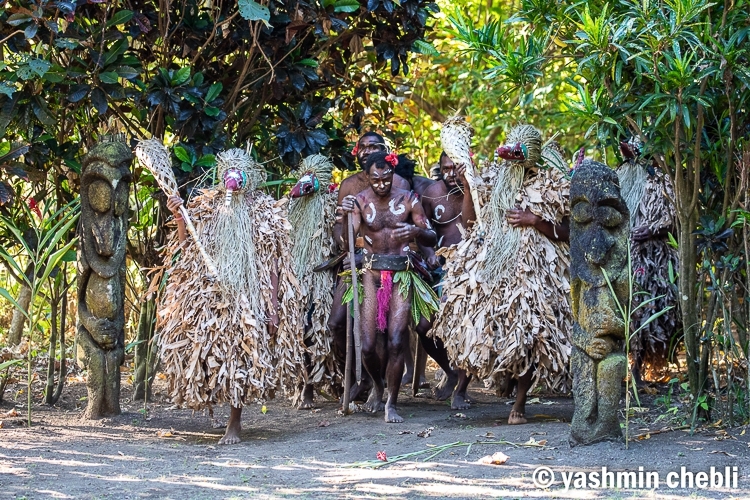 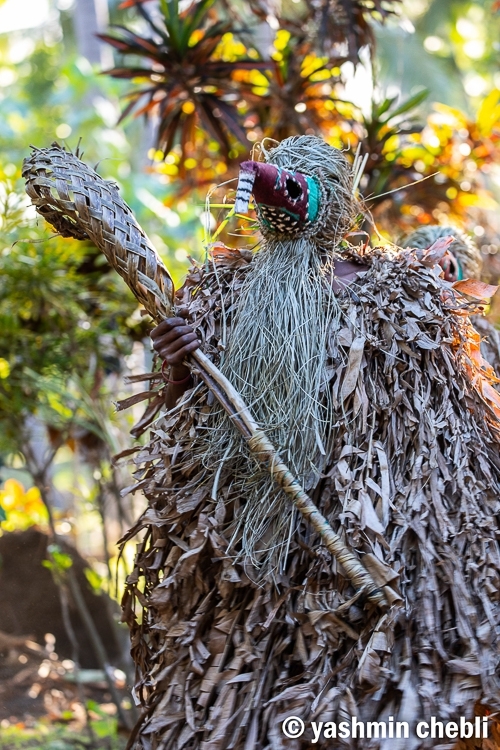 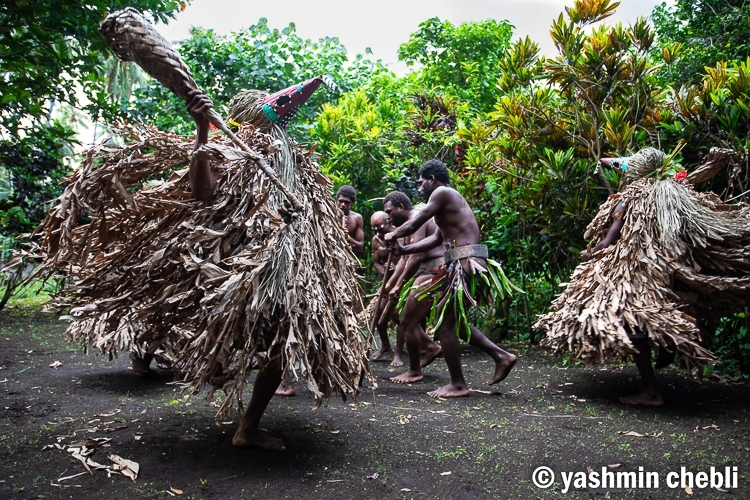 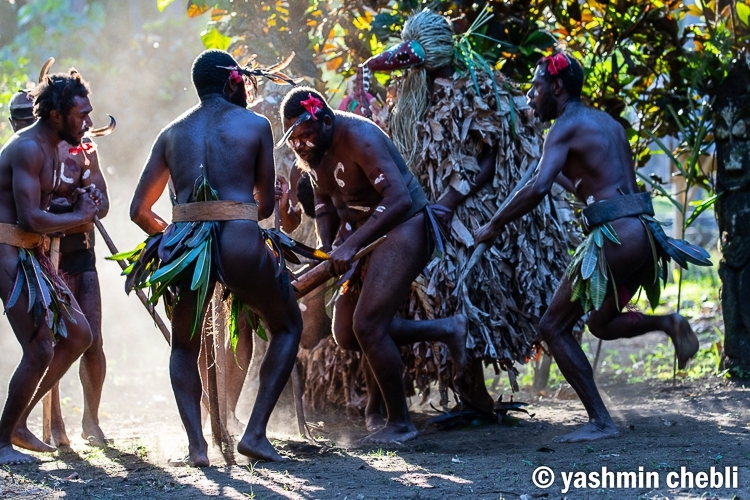 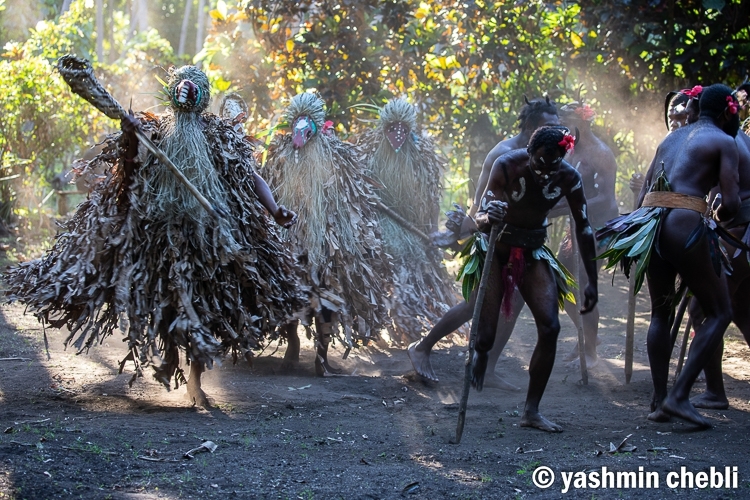 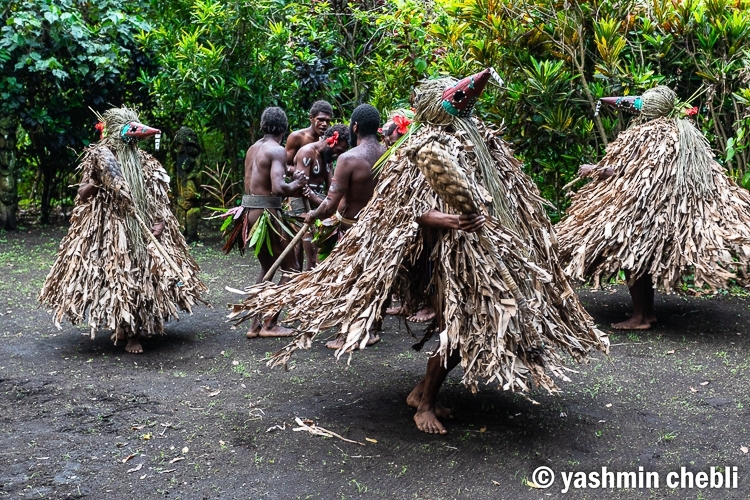 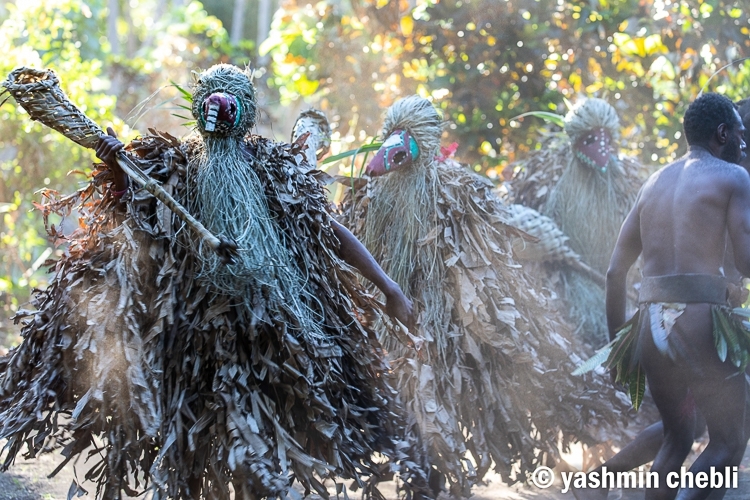 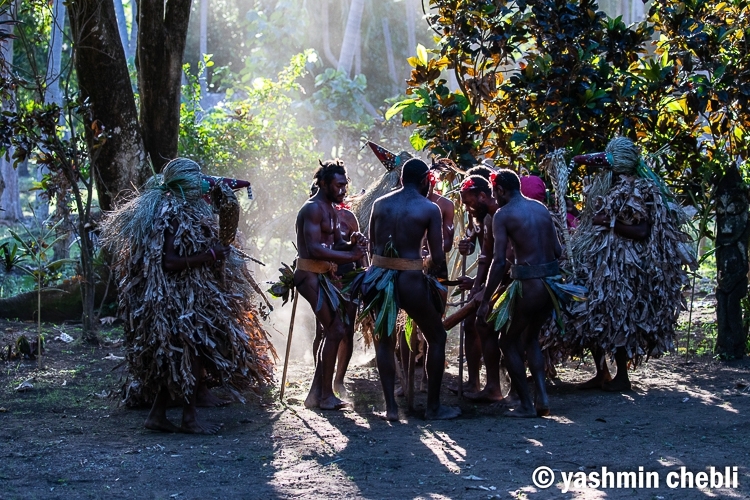 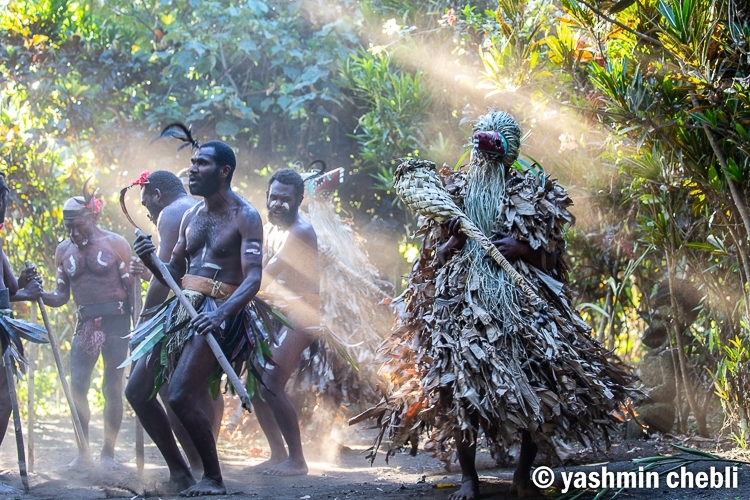 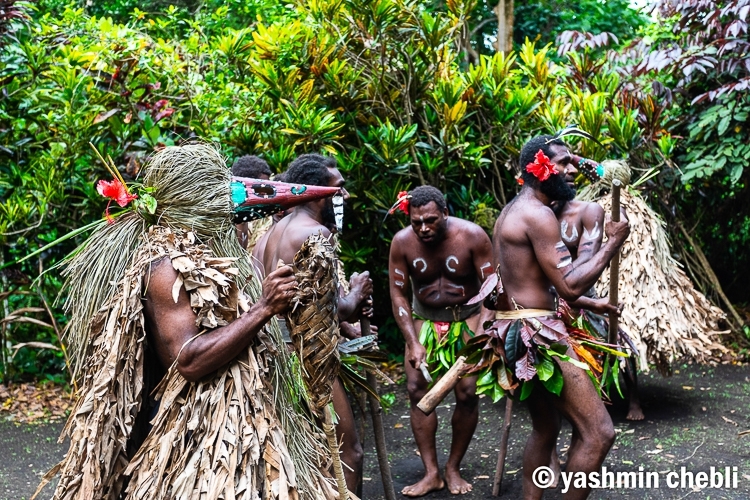 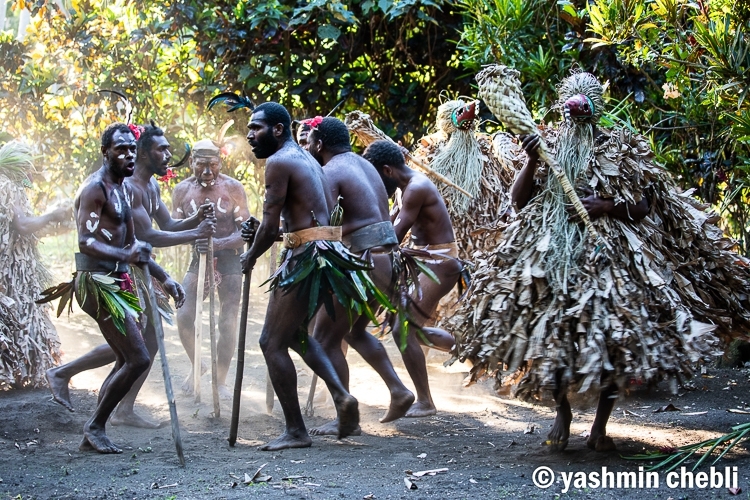 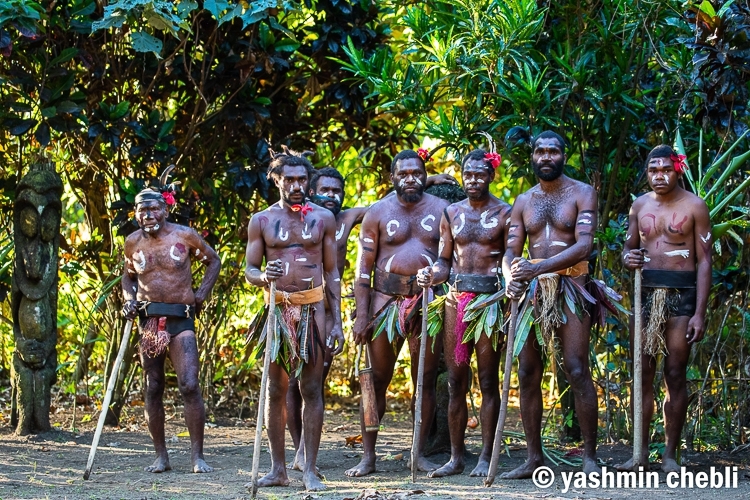 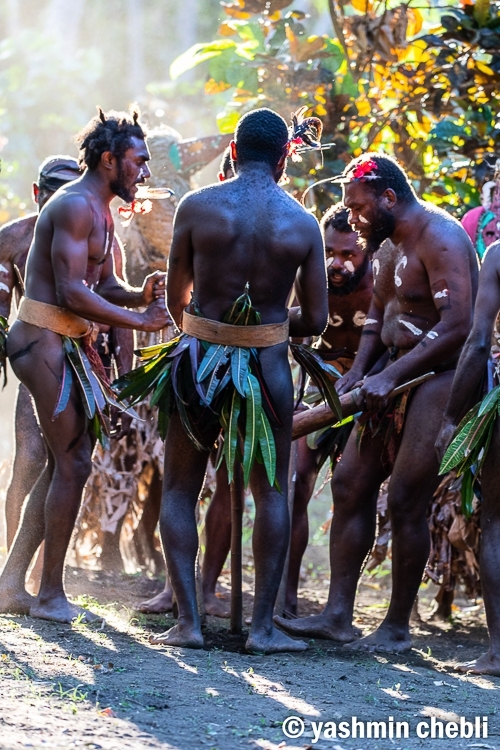 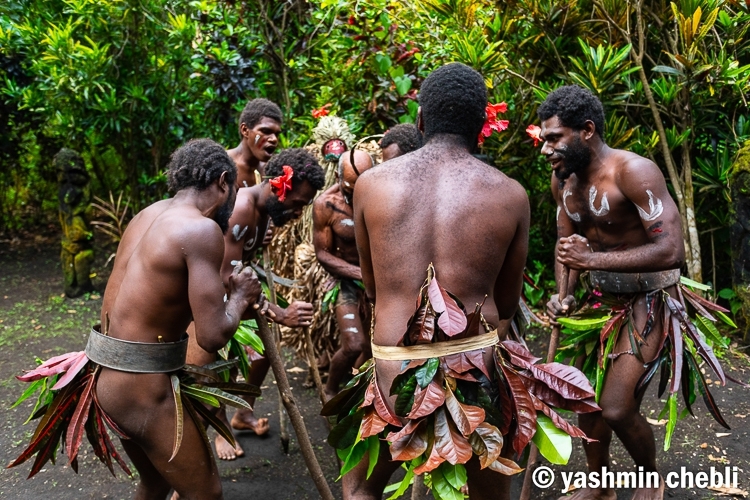 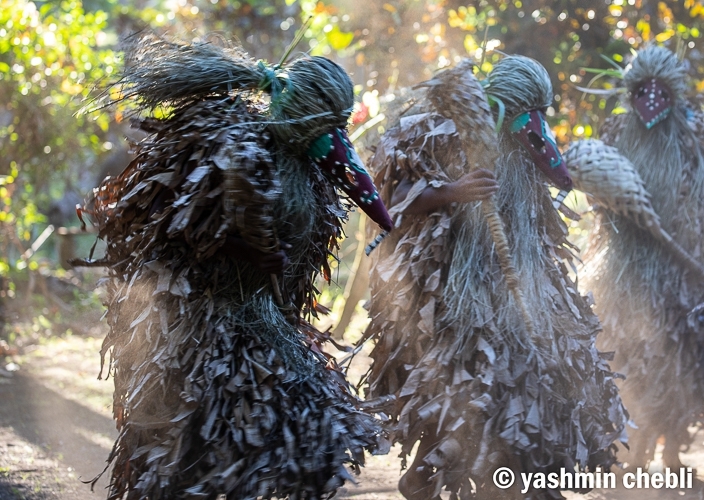 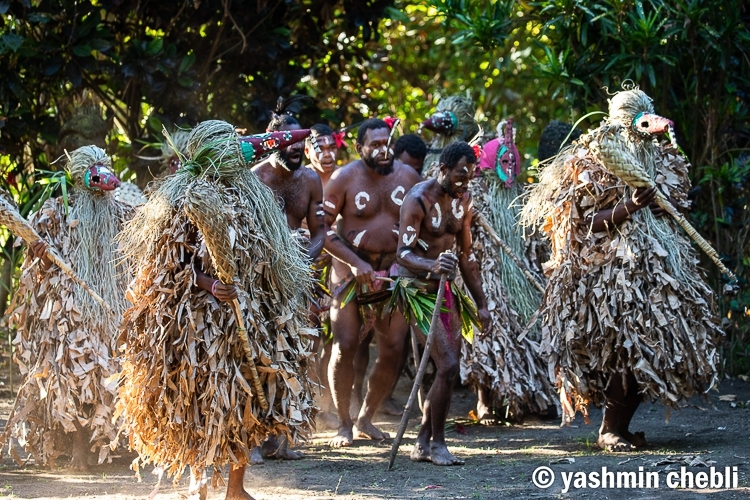 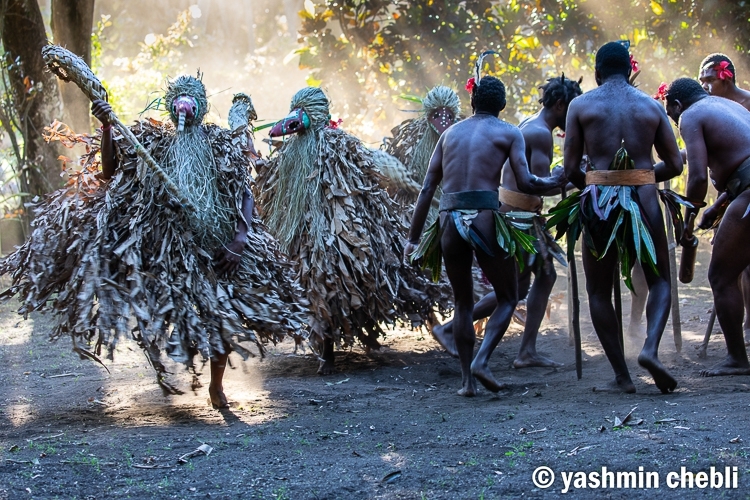 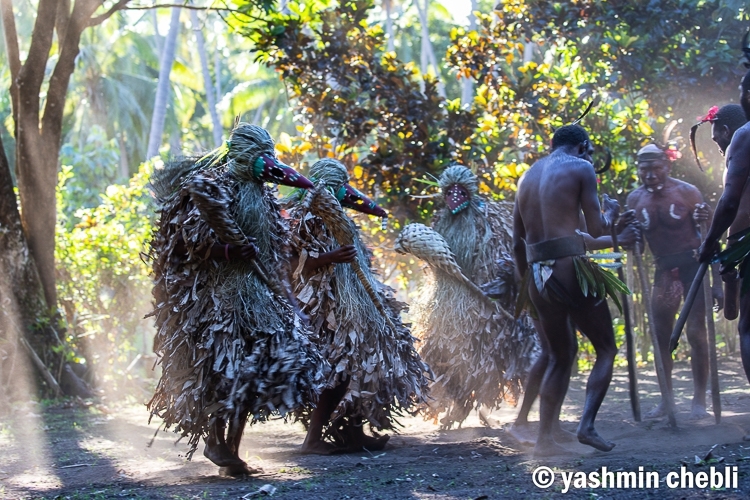 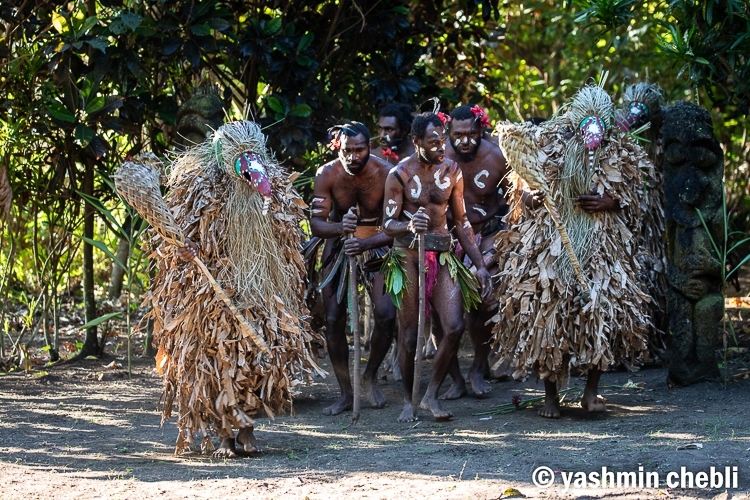 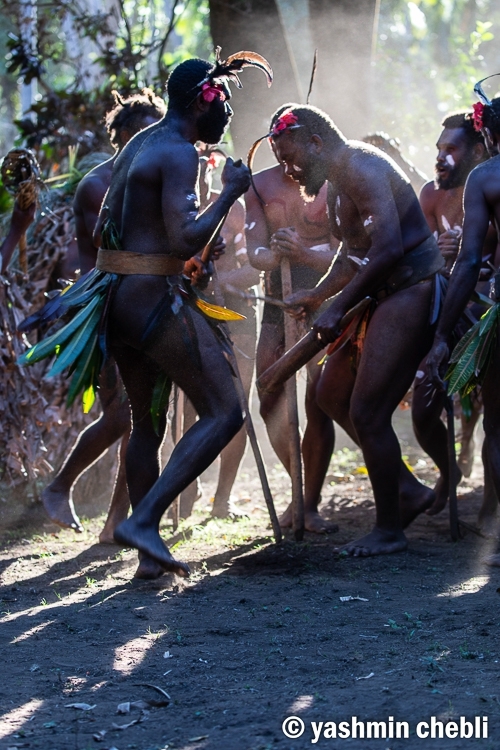 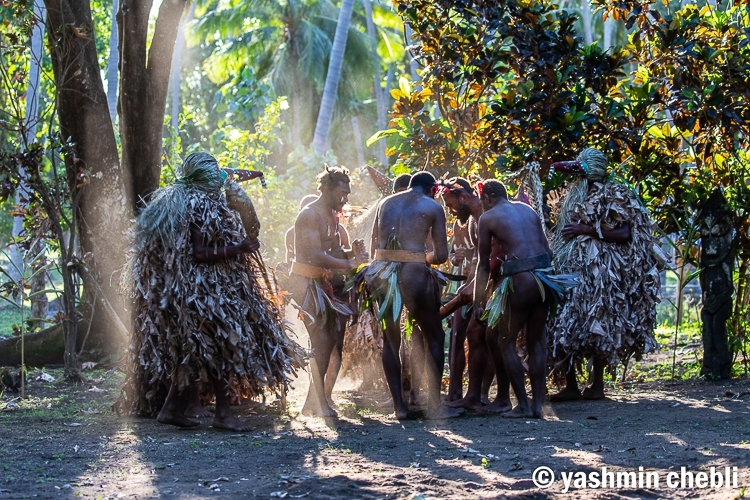 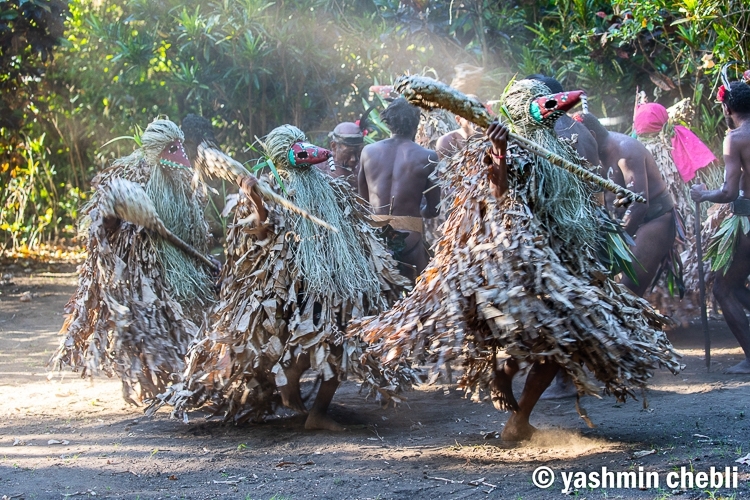 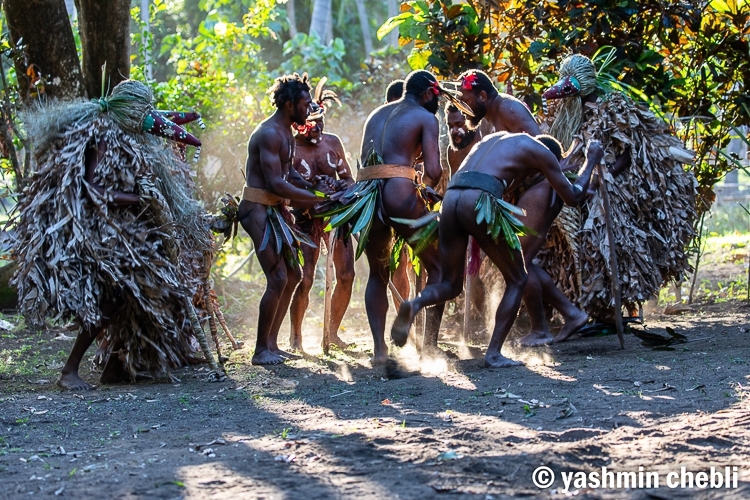 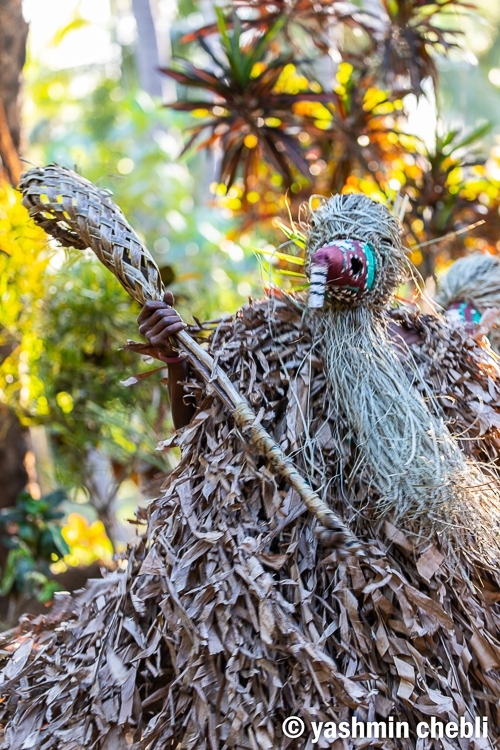 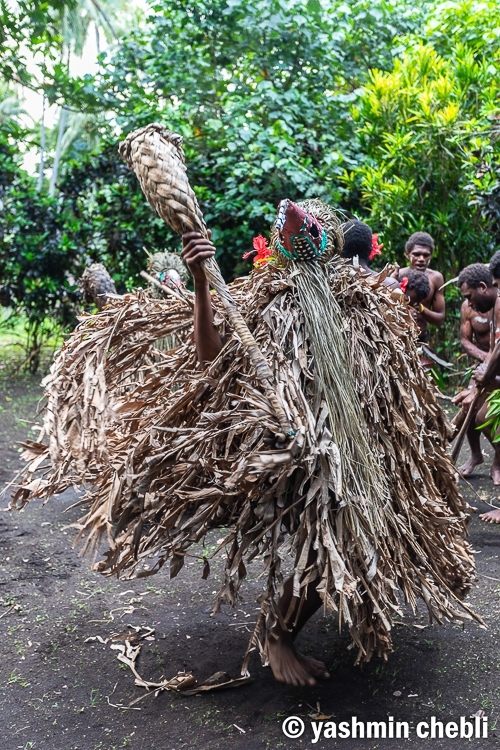 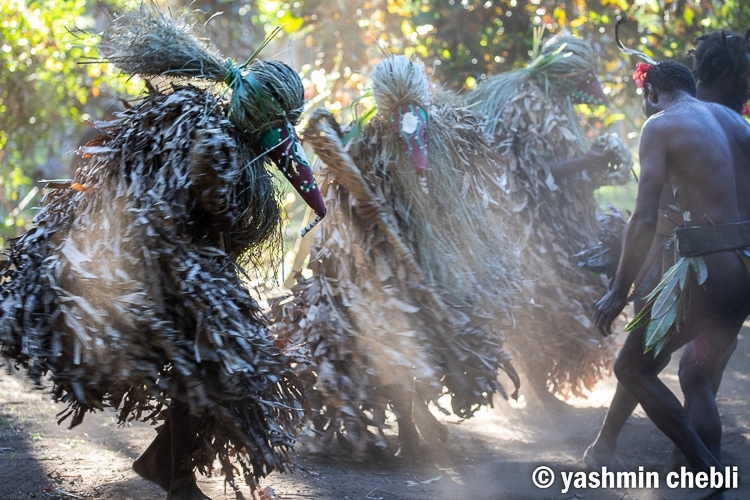 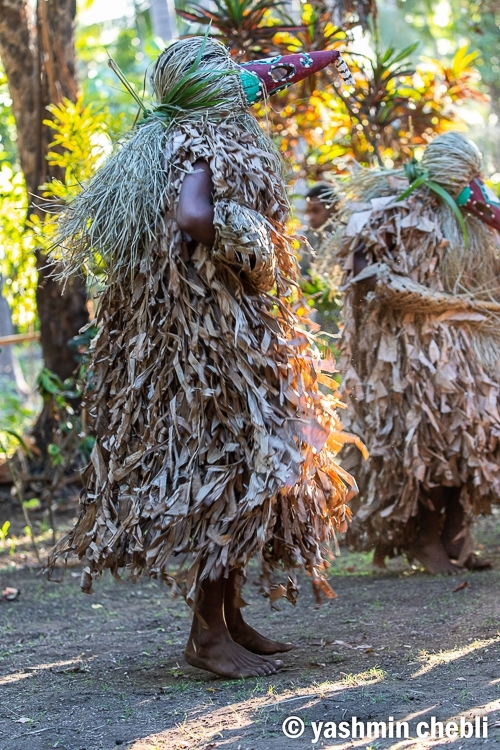 These custom dances are only reserved for the men and are accompanied with a sacrifice of a Melanesian pig. 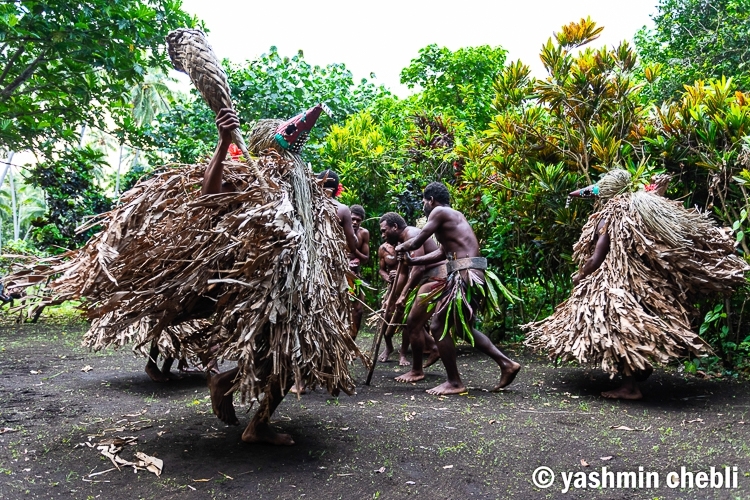 They are particularly different between the North, the West and the Southeast of the island. 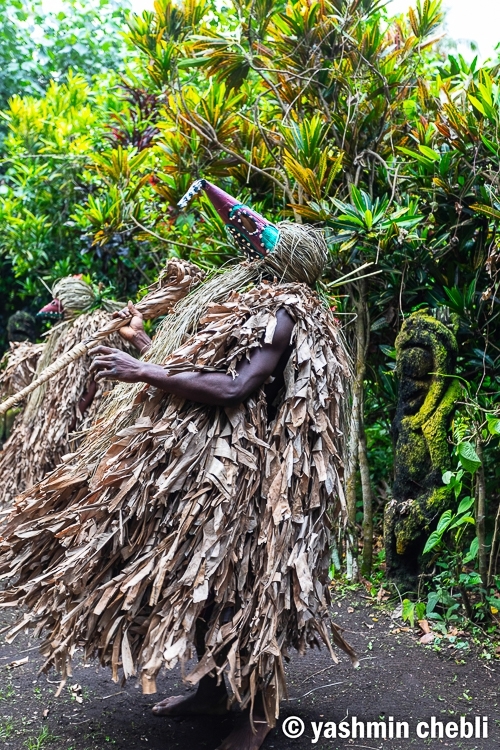 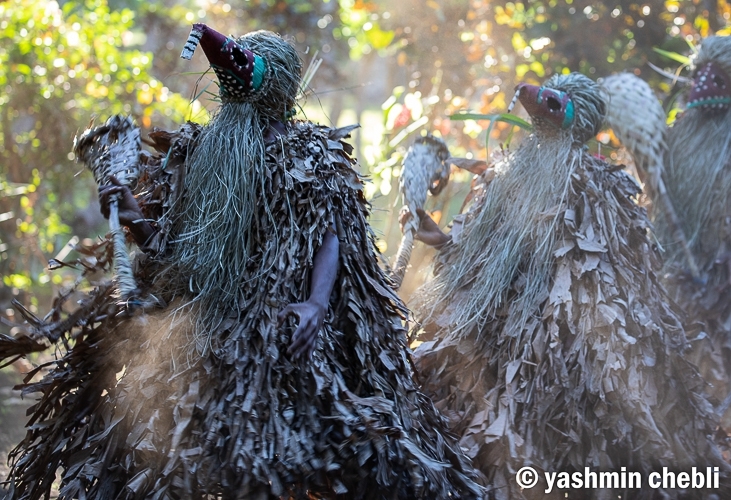 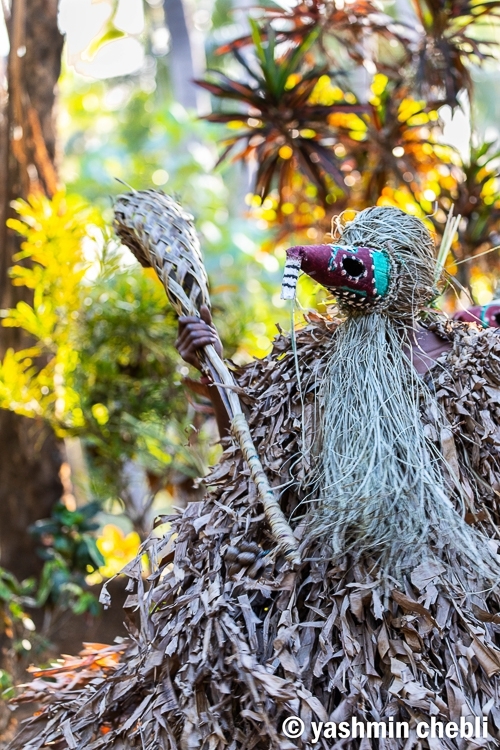 The traditional ROM Dances are characterized by a headgear, a mask and an extraordinary vegetable drapery, creating an unreal, magic and surprising atmosphere.